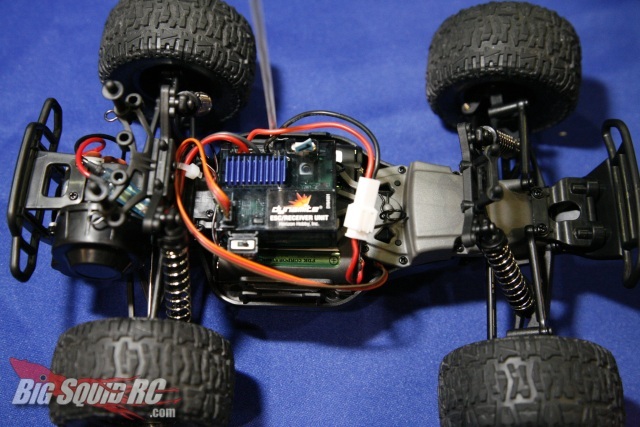 ECX Smash in person at the Horizon Booth « Big Squid RC – RC Car and Truck News, Reviews, Videos, and More! 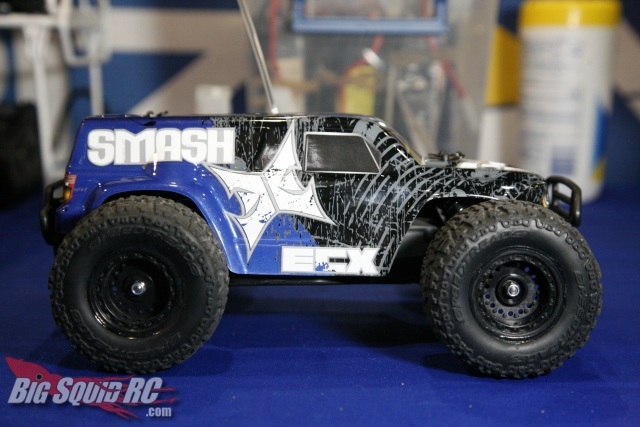 The ECX Smash, 1/18 scale monster truck, is making an appearance at the Horizon Hobby booth. There isn’t any new info that hadn’t already been released last week, but it’s nice to have this thing in hand and get a good look at it. One nice tidbit is that since it’s based on the now discontinued Losi Mini-T, many of the hop-ups and replacement parts are compatible with it. Check out the ECX website for more info.